> Cosmetic>Body cosmetics>Oils>Aromatherapy tea tree essentials oil 10 ml. Aromatherapy tea tree essentials oil 10 ml. Su carrito contabilizará 1 ME punts para canjear en futuras compras. 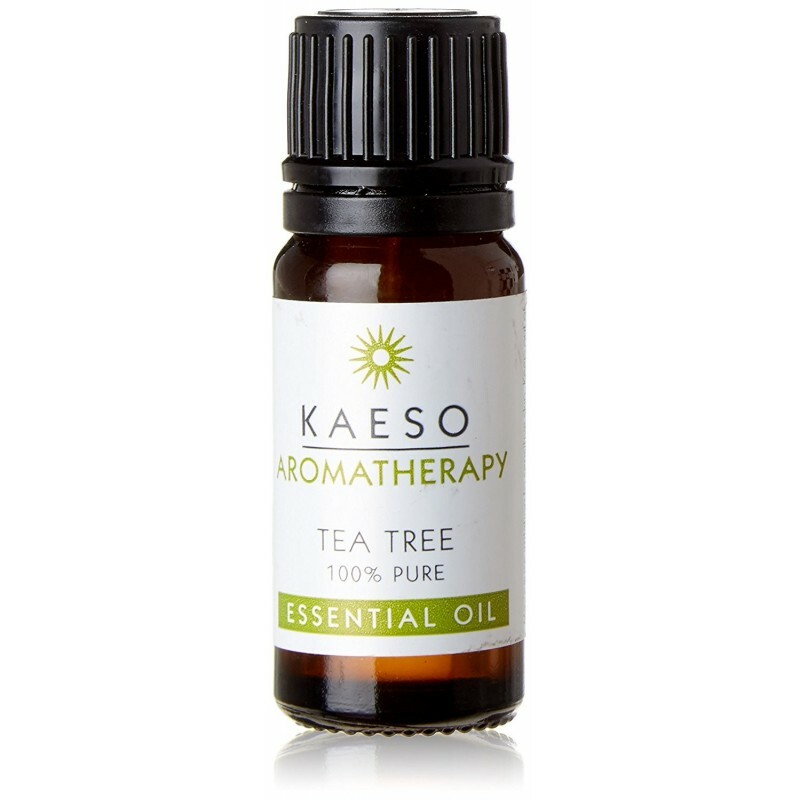 Kaeso Aromatherapy - Tea Tree Essential Oil 10ml. A Tea Tree Essential Oil uses include; combining with a Carrier Oil or just for use on its own. This essential oil is for aromatherapy treatment sessions.